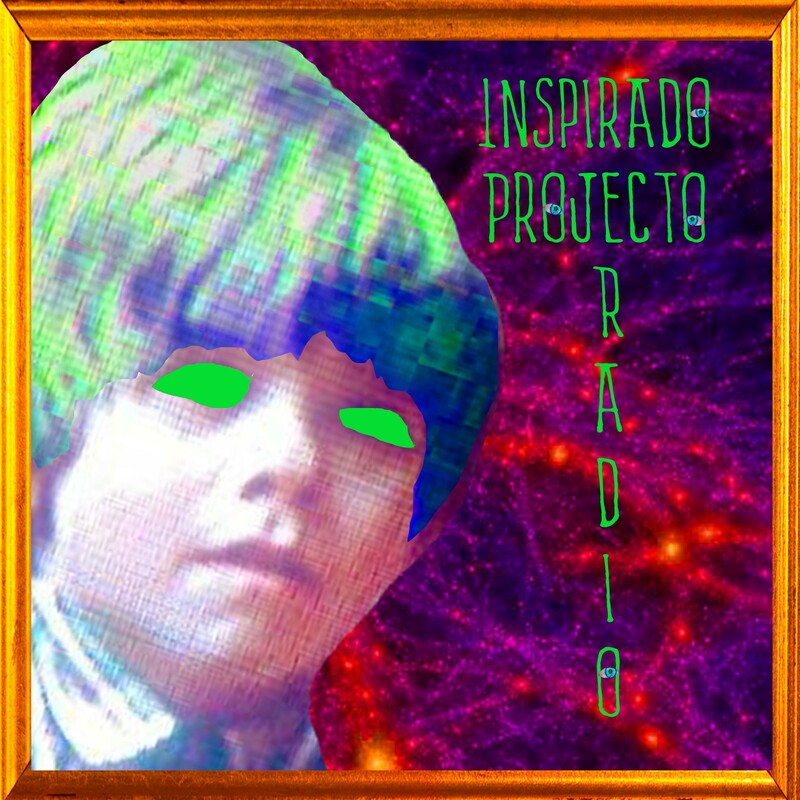 Josh Eisenstadt, writer/director and collaborator with the Twin Peaks Festival, joined us in the KCHUNG Studios for another exciting episode of Inspirado Projecto. He offered some intriguing theories about Twin Peaks Season 3, we played some wonderful songs off of the Official Soundtrack, geeked out about the recent flurry of Twin Peaks-inspired pop-up venues (including “One-eyed-Jacks” where we met on NYE), and talked about his film “Spreading Darkness”. We streamed live on Periscope, in case you’d like to view the broadcast HERE! Some very fun Henry D. Horse “Fun Facts” were played, however we didn’t have time for the “Celebrity Afterlife Report Podcast”, as we were too deep into our geek mode. Have no fear, CARP shall be back again soon! Also, if you’d like to hear the KCHUNG Archive, you can listen HERE! We are certain to have Josh back in the studio, so tune back in for more hijinx!